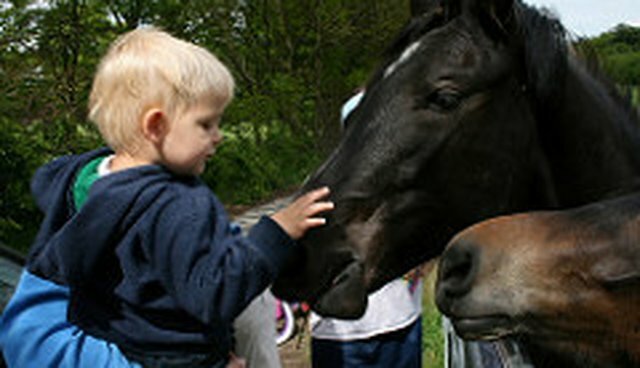 Thanks to a study that's been done at Washington State University discussed on animal radio, used to see if interaction with animals from a young age could prevent problems later in life, it's been found that children who participated in the 12-week program with horses had significantly lower stress hormone levels. This study validates what therapeutic horsemanship professionals have been saying for years. Exposure to animals from a young age can really help with children's mental stability and emotional health .